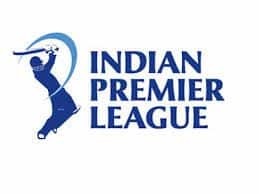 IPL 2019: KKR in a spot of bother after Robin's early exit. 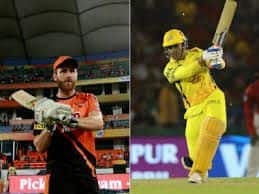 IPL 2019: They say catches win matches! 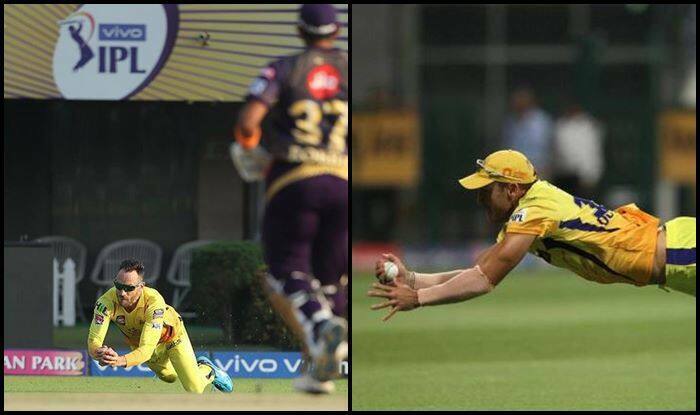 it may not have made a huge impact to the eventual result, but Faf Du Plessis running catch to send Robin Uthappa packing for a golden duck. It was a difficult chance as the ball was dying on the fielder at long-off. The first ball of Tahir and he was looking to smash him out of the park, it was the leg-break and he didn’t spot it, ended up slicing across the line, got a thick edge that went high and over the bowler’s head. Faf charged in from the deep, kept his eyes on the ball and held on – despite sliding forward. KKR are losing the plot in the middle overs. Meanwhile, CSK has won the toss and opted to bowl first. KKR got off to a good start before they lost Lynn, Rana, and Uthappa in quick succession. 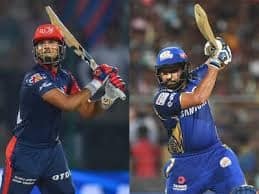 Lynn has already hit a fifty and is looking strong for more.